Friday morning I was working on a piece based on the fact that recent industry newsletters seem to be crammed with stories involving litigation and legislation. That suggests craft beer is a maturing industry. Otherwise there wouldn't be a pool of money large enough to attract money grubbing attorneys and politicians. 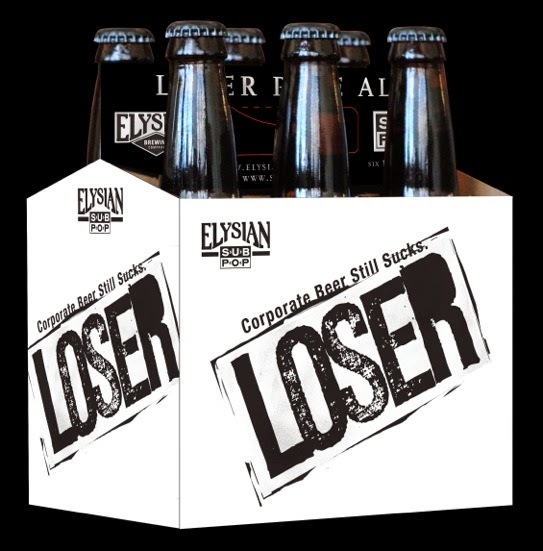 Then came news of the Elysian sale to Anheuser-Busch. Speak of the money-grubbing devil. There's been a nice uproar. The buyout of 10 Barrel Brewing a while back and now Elysian underlines the point that craft beer has gone mainstream. Big beer isn't going to stand still while its market share plummets. They are going to throw money at the problem in the form of more acquisitions. Of course, Anheuser-Busch could have decided to make decent beer a long time ago. But that's not what they're about. These people are ruthless cost cutters whose expertise lies mainly in vertical integration and bullying competitors with fancy marketing schemes and predatory pricing. Anyone who thinks the Elysian acquisition is part of some sort of goodwill effort to help the brewery meet its goals is delusional. You have to take a step back to see what's going on. Anheuser-Busch has now acquired a controlling interest in several craft breweries...Goose Island, Blue Point, 10 Barrel, Elysian. They have a non-controlling interest in the Craft Brew Alliance, brewers of Widmer, Kona and Redhook. 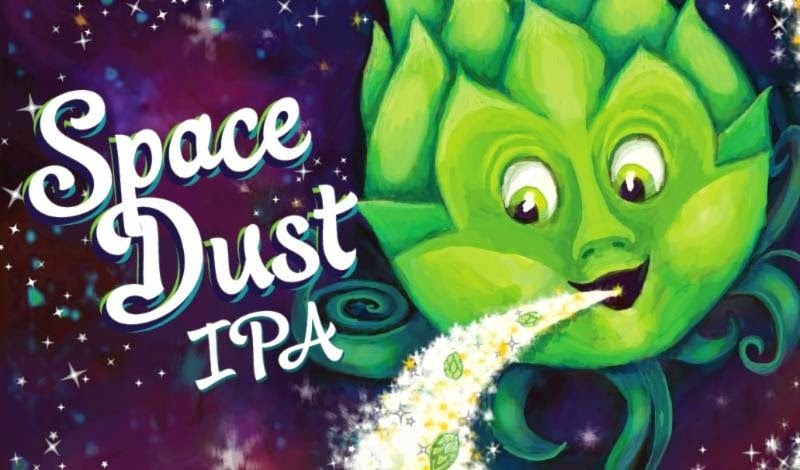 Although the most recent sellouts are in the Northwest, where craft is eating big beer's lunch, I think we'll see California and Colorado breweries in the AB mix soon. The brewery buyouts are only part of the story. Anheuser-Busch is also buying up distributors wherever the law allows it. They bought Portland's Morgan Distributing a year ago, which then became affiliated with AB-owned Western of Eugene. They also own a distributor in Seattle, two in Kentucky and likely own or will soon own some in other states. Owning breweries and distributors is an effort to vertically integrate the business. It is a clear violation of the three-tier laws implemented after Prohibition, but never mind. The loophole in the law that has allowed these predators to own brewers and distributors is self-distribution, which many states set up as a means of helping small breweries grow. How ironic. We've already gotten a glimpse of how AB intends to use their ownership of craft breweries and distributors. They will offer respected brands at huge discounts to get tap handles and shelf space. We've already seen this in Oregon with Goose Island and AB's crafty Shock Top brand. The other day I heard they recently launched a similar program in Massachusetts. The good news, if there is any, is there are legal and legislative efforts underway to stop these thugs. In Idaho, they passed a law allowing a brewery to hold a retail, wholesale or brewpub license only if it brews less than 30,000 barrels annually. This was March 2014. The intent of the bill was to prevent Anheuser-Busch from acquiring distributorships in the state. A court will soon decide if that law has any teeth. Something similar is happening in Kentucky, where a proposed bill would close a loophole in the law that allows large brewers to operate distributors. As in Idaho, the intent of the bill is to prevent Anheuser-Busch from owning additional distributors in the state...it has operated one in Louisville for a number of years and recently acquired another in Owensboro. Passage of the Kentucky bill is in jeopardy. Why? Because Teamsters believe AB provides better paying jobs than independents. It's difficult to comment on the merits of that claim without knowing all the facts. However, Teamsters in Kentucky and elsewhere ought to be wary of building any alliance with Anheuser-Busch, a cutthroat organization if ever there was one. I'm hearing there's a movement afoot in Oregon to do something like what they did in Idaho and are attempting to do in Kentucky. What they will apparently attempt to do here is add a production cap to the qualification for a brewery license. There is no production cap under the current law, which has allowed Anheuser-Busch to buy and operate distributors here. It's hard to know how these efforts will turn out. You can be sure Anheuser-Busch has hired an army of well-funded operatives to challenge any bill or court case that might stand in their way. But the acquisition of Elysian and the certainty of acquisitions to come underline the importance of doing something to slow these sharks down.